Al & Willie were top-billed vaudevillians for over 40 years. Now, they aren’t even speaking. A grudging reunion brings the two back together, along with a flood of memories, miseries, and laughs. 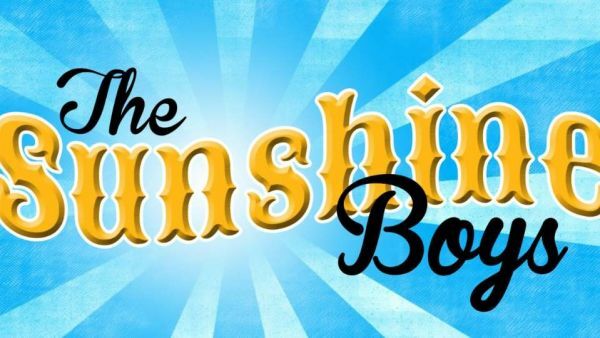 “The Sunshine Boys’ is presented by special arrangement with SAMUEL FRENCH, INC.